Note: While this review will be spoiler free, it will make reference to previous books. 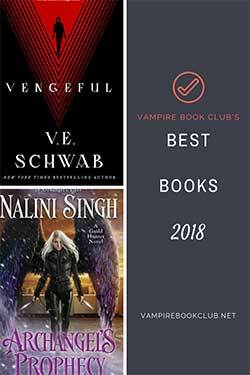 If you haven’t started this series yet check out VBC’s review of book 1, Grave Witch. Alex Craft has spent the last month recovering from the near-fatal injuries she suffered at the hands of a sorcerer…and she’s spent the last month wondering where the hell Falin is. Ready for a distraction, she agrees to help the Nekros City Police Department on a case. Several feet have turned up around the river, but no bodies. And her grave magic isn’t much help without a body. Complicating matters are magical beasts popping up in random places. They’re only constructs, but they’re still deadly, and they seem to be after Alex. Throw in some uncertain feelings about Death’s surprising confession and Falin’s sudden reappearance, and she’s got more on her plate than she can handle. 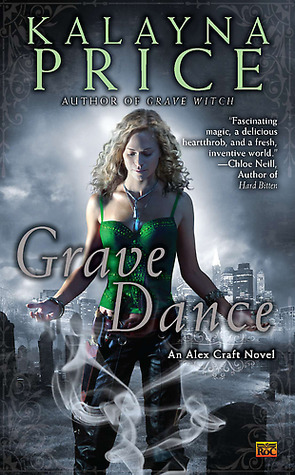 Grave Dance is a well-paced follow up to Grave Witch. The mystery surrounding the feet is complex and twisty. Alex hits brick wall after brick wall, taking a step back for every two steps forward. 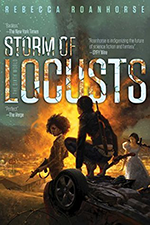 Kaylana Price does a great job tying it into the questions popping up about the beastly constructs, and I loved how everything circles back around to Alex’s recent discovery of her fae heritage. The fallout from that little secret starts to make some ripples through Alex’s world, and while it’s important and she understands she’s going to have to deal with it at some point, she doesn’t let it get in the way of her case. One of my favorite things about Alex is her dedication to her job–she won’t give up (even though sometimes it puts her in mortal danger). She’ll snark about it (at one point, Falin asks her if she knows how to use her dagger, and she responds that she’s just supposed to stick the pointy end into things she doesn’t like), she’ll worry about it, and sometimes she’ll wear herself out in the middle of it, but she always finds a way to push forward. I’m just going to get this out of the way: I don’t like love triangles. They bother me and they’re rarely done well. So I was surprised to find that the one developing in Grave Dance didn’t annoy me. A lot of it has to do with Alex. She doesn’t do relationships. Feelings make her wary. So having two guys who are very, very interested in her has her throwing up her hands and backing away, and her reactions to both Falin and Death felt very realistic to me. The world of Nekros City is a fun one to visit, and Kalayna Price knows how to spin one hell of a tale. I’m looking forward to what’s in store for Alex. I loved this series and I’m really happy to see that it continuing. The fourth books is coming out next year. I feel like I’ve been waiting forever for it.